Do you want to expand your business abroad? 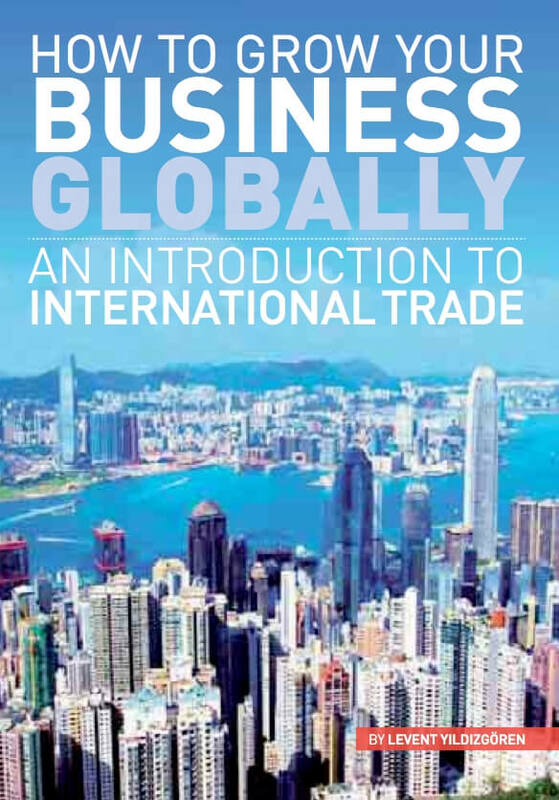 Exporting goods to a foreign country can be a challenge, but getting your company into the global marketplace will increase profits and enhance your business reputation. It’s also more important than ever to look for alternative markets outside the EEC. 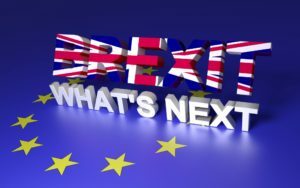 After all, there is a lot of uncertainty surrounding Brexit and getting ready to expand farther afield is better done sooner, than later. Thanks to better communications, lower transport costs and the freedom of other countries to do business with each other with less restrictions, the world has become an easier place to carry out business transactions. What steps should you take to start off the overseas expansion of business? Find out as much as you can about the country where your aiming to do business. Is the transport reliable, does it have an adequate infrastructure, is it politically stable? The more you know, the better you can prepare your export strategy. Search out the competition in the target country. Study their marketing campaigns and browse their websites. Are they offering anything that you don’t? 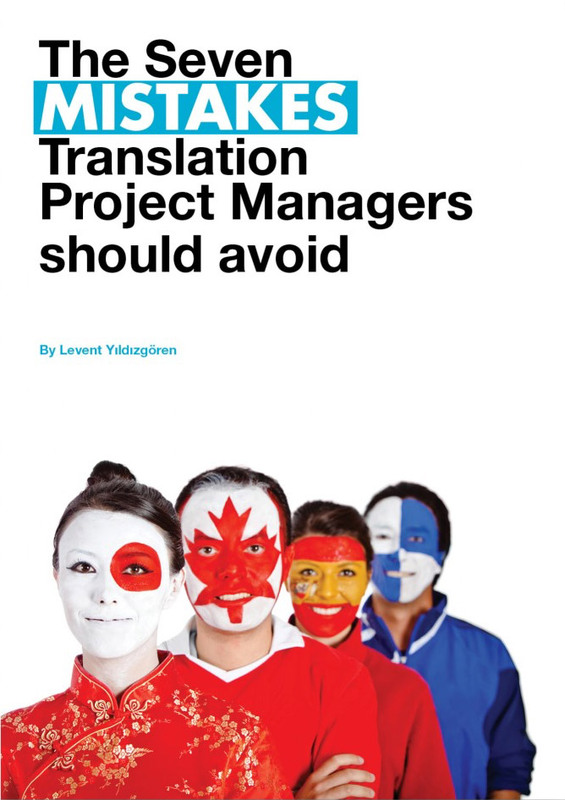 Contracts, letters, emails, instructions manuals and product descriptions, plus the company website landing pages, should be translated into the target language. This will enable potential customers to learn about your products in their own language and give them the confidence to make a purchase. You can either choose to have a click through on your English website, or have a new website made with a URL for the particular country you are targeting. 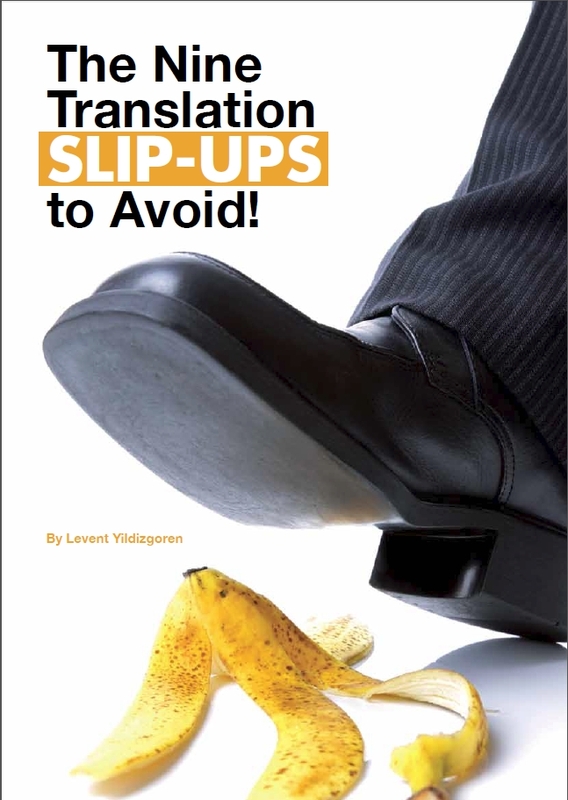 Make sure any text you put through for translation is written clearly and try to avoid slang terms and idioms. You may understand what a ball park figure is, but your clients may not and it will lead to confusion. You don’t have to be fluent in a foreign language to do business abroad, but it will help if you learn something. You should be able to greet people, say goodbye, have an idea about numbers and be able to say a few stock phrases about your product. You will be able to use an interpreter for more formal meetings and negotiations, but you can be sure your potential clients will appreciate that you have made the effort to at least learn something. It’s important to start thinking now and putting any plans for expansion into action as soon as you can. If you would like to know more about translation and how we could accelerate your overseas expansion, get in touch by calling us on +44 (0) 1245 216930 or email info@ttcwetranslate.com.